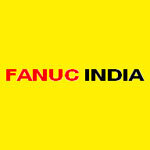 is a subsidiary of FANUC CORPORATION and was established in 1992 with its headquarters in Bangalore. FANUC is a pioneer in Computer Numerical Control (CNC) technology. In today s manufacturing world, FANUC is amongst the most reliable and dependable brands on any shop-floor. In todays manufacturing world, FANUC is amongst the most reliable and dependable brands on any shop-floor. This has resulted in our achieving a dominant share in the demanding CNC and ROBOT markets. Our main objective is to provide the Indian market with the entire range of top of the line FANUC products coupled with value-added services thereby delivering the least cost of ownership to our customers. After sales service at customer shopfloor for our entire product range. Extended Support for tooling and fixturing. FANUC India has 22 service offices across India rendering efficient and responsive service to all our customers across India. 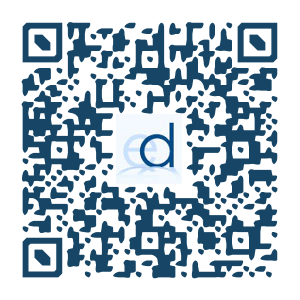 We seek young engineers who are looking for technical challenges & exposure to latest technology. The young engineers need to be enthusiastic learners & good team players. The service engineer trainees will be trained for one year period at our Bangalore facility and subsequently will be placed anywhere in India. Year of Passing: Candidates who have passed in the year 2010/2011. Candidates appearing for this interview must come with their up to date resume, latest Passport Size Color Photograph, Copy of educational certificates. All the best and we look forward! !